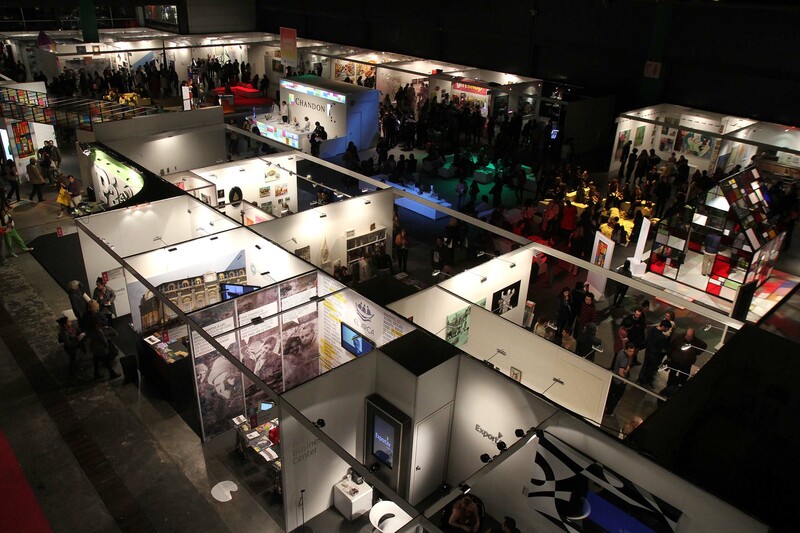 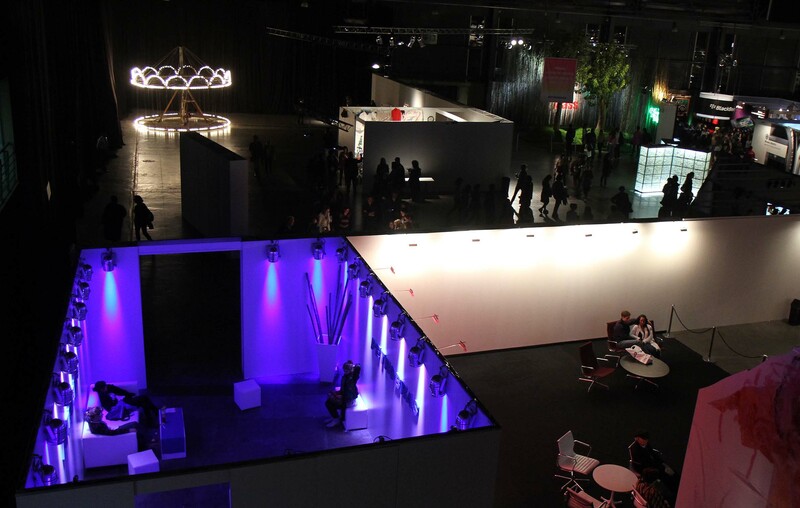 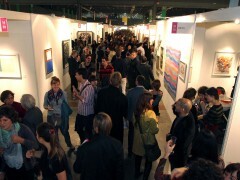 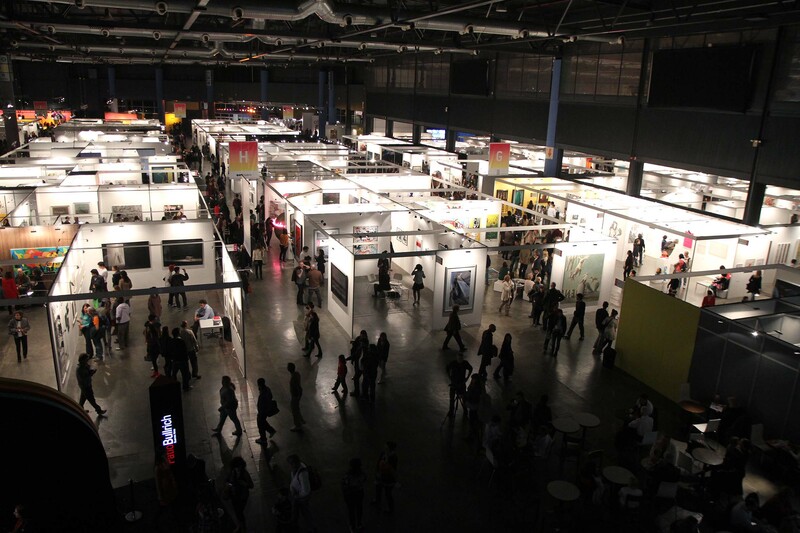 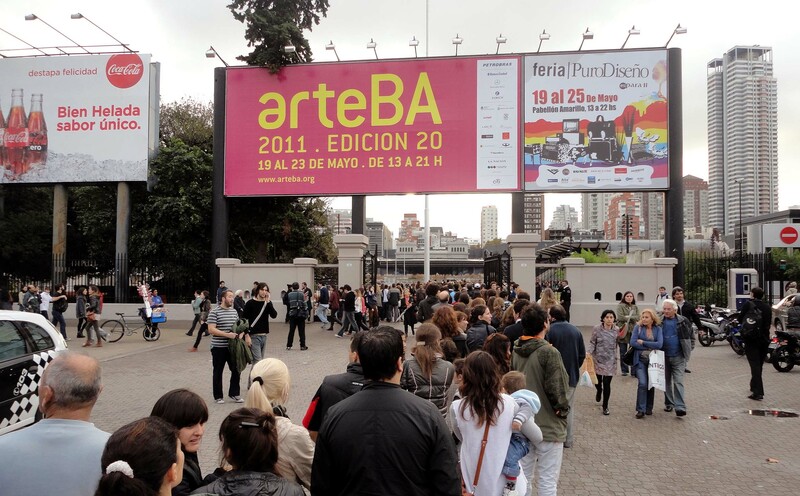 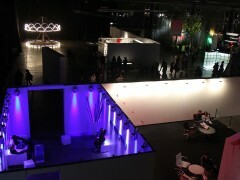 arteBA is one of the most important art fairs geared primarily to production from Latin America. 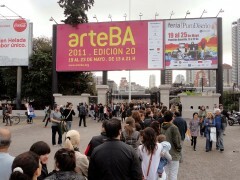 A leading cultural event in Buenos Aires, the fair takes place in May each year on the premises of La Rural in the Palermo section of the city. 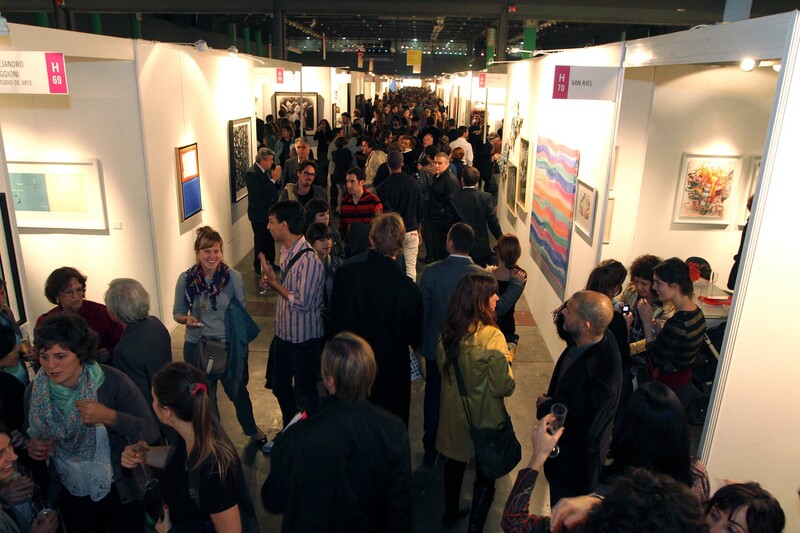 On average, approximately 100,000 individuals visit the fair each year. 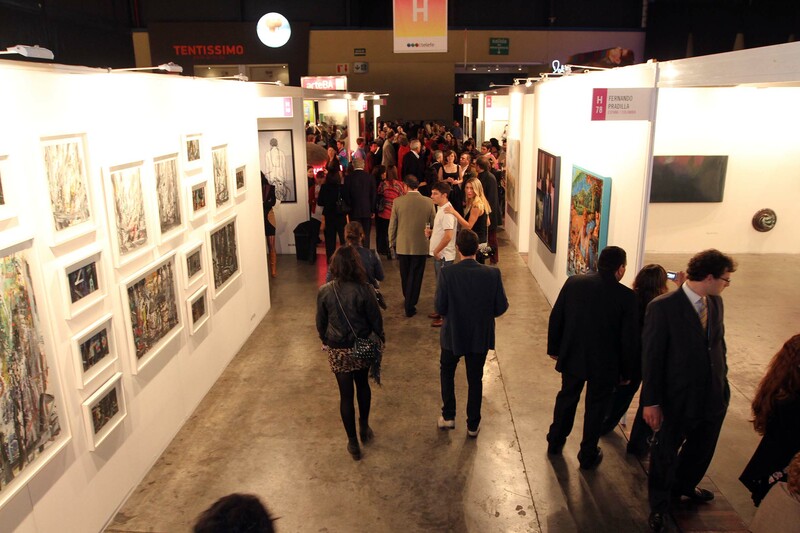 Two thousand and fourteen will mark its twenty-third edition and galleries from all over the world will show works by over 500 artists. 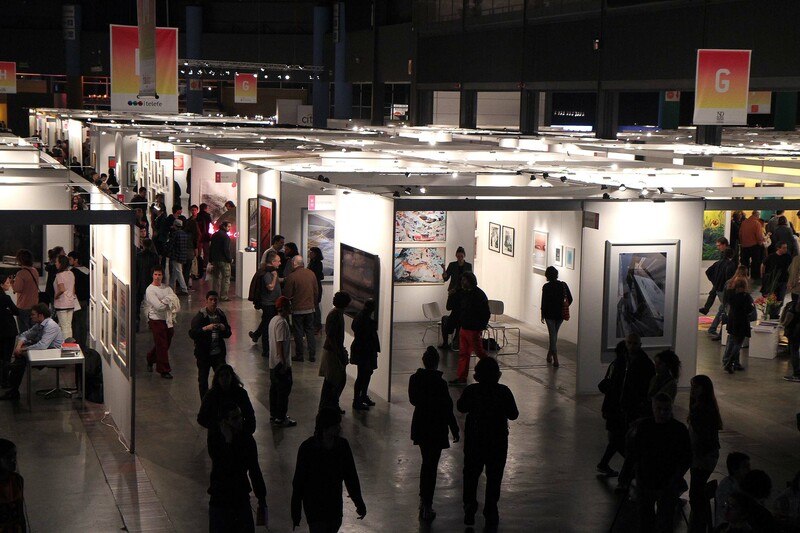 To meet the varying needs of galleries, collectors, museums, and the viewing public, the fair consists of different programs and sections with specific profiles. 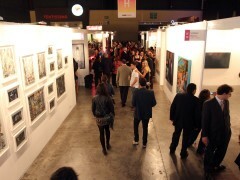 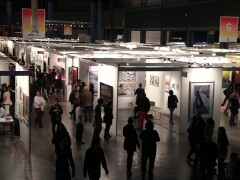 Contemporary art galleries are at center stage in the fair. 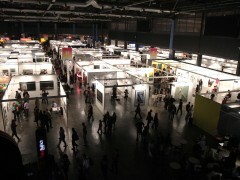 Open to the public free of charge, OPEN FORUM is one of arteBA’s strongest sections.